Howdy guys! Welcome to the forum portion of American Jeepers! 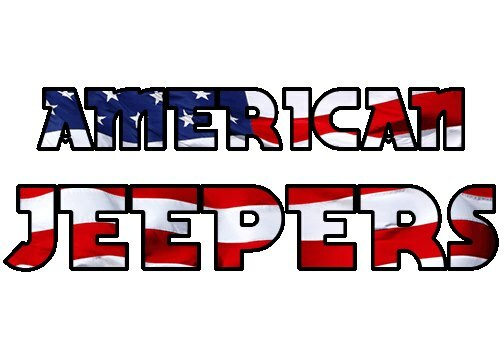 My name is Ryan, I helped found American Jeepers which stemmed from a group called Highschool Jeepers, College Jeepers, and several others combining with a slew of other individuals.